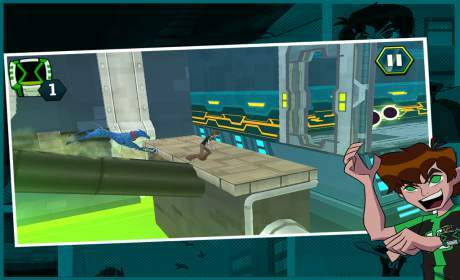 Undertown Chase – Ben 10 is a Action Game for Android. 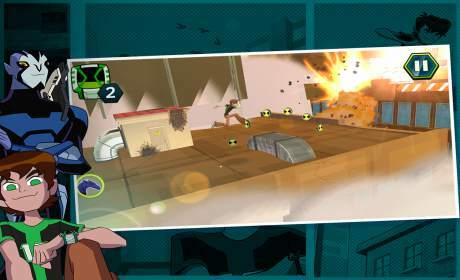 Download last version Undertown Chase – Ben 10 Apk + Mod (Money / Continues) + Data for android from revdl with direct link. Test your reflexes on the wildest chase ever! Help Ben and Rook escape from Khyber’s pet, Zed, as they face impossible odds and dangerous traps. Tap and slide your way around traps and out of the jaws of your nemesis! 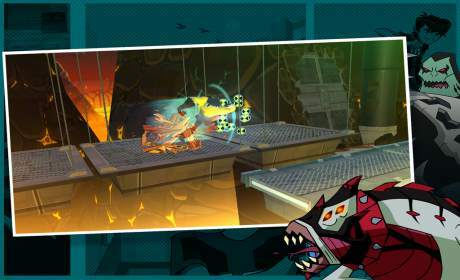 Use Ben’s Omnitrix to turn into powerful alien forms: Smash through obstacles as Cannonbolt and Shocksquatch. Use Rook’s Multi-tool and special plumber training to slip past your pursuers and bring them to justice! Jump, slide, shoot, slam and burst through several dynamic stages. Make your way through the rooftops of Bellwood, blitz past the dangers of the sewers and finally face your hunters on the mean streets of Undertown! Help Ben escape Khyber through this UNDERTOWN CHASE!